One of Britain's favourite television game shows over the years was 'The Generation Game'. Every Saturday night, millions of viewers would turn on their TV to watch this classic TV game show. In the show, four members of the same family, but of different generations, would be split into two teams to play games against each other and win points. The team with the most points at the end of the night would go on to play a final game. In the final game, one player sat in front of a conveyor belt which had many prizes. The conveyor belt kept moving and at the end, the player had to remember as many prizes as possible. All the prizes the player said, they could keep. If a player could remember all the prizes, then they won the STAR PRIZE! Review all of the ESL flashcards together as a class. Now give each student a flashcard and have them form a long line. One student is seated as the main player. One by one, each student walks past the seated student holding out their flashcard for the seated player to look at and try to remember. Keep the line going until the line has gone. Now seat all the students and see how many flashcards the player remembers. Make sure that each student is now hiding their flashcard. Make sure everyone has a go and then move on with your class. 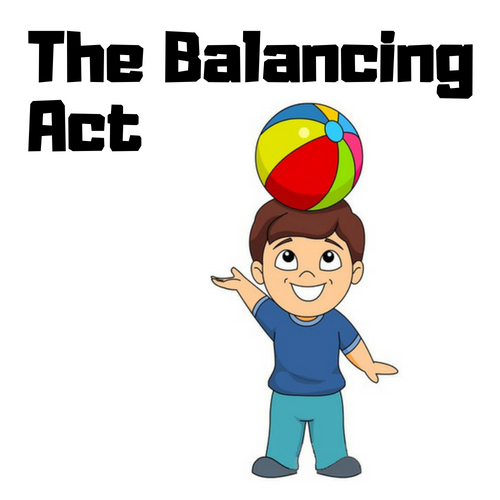 At the end of this ESL flashcard game for kids and teens, should all of your students have had a go, then all of your kids should remember all of the the flashcard words! A quality flashcard activity for TEFL classes! Want to see more great ESL Flashcard games? Check these two out! 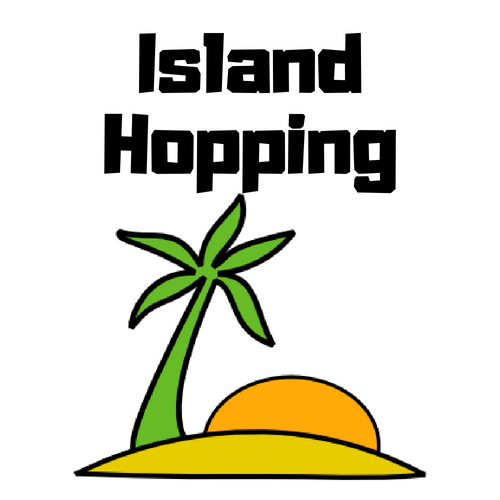 ‘Island Hopping’ is a very cool ESL flashcard game for children which your kids will remember for a long time to come and will be telling their friends about, making you an AWESOME TEFL TEACHER!